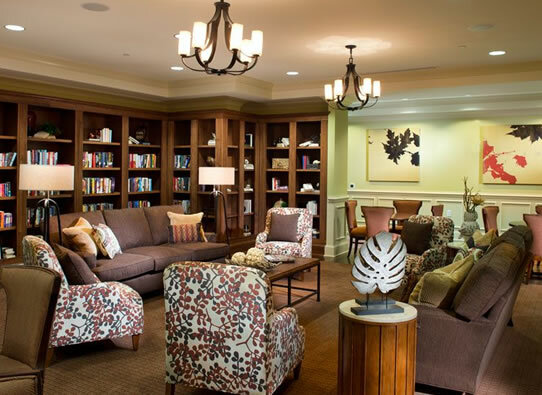 Recently named the 50+ Housing Community of the Year by the Greater Atlanta Home Builders Association! 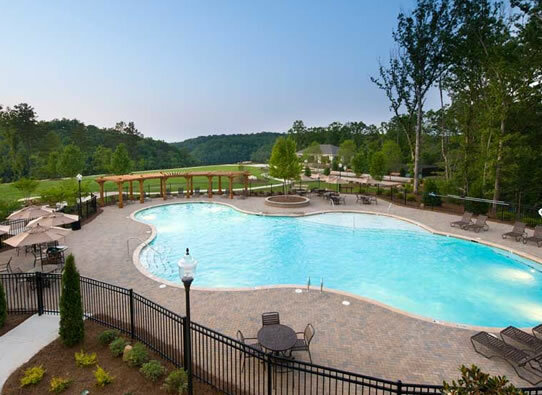 Premier, gated, active-adult community located in Gainesville, Georgia. This historic city is bordered by the foothills of the northeast Georgia mountains and picturesque Lake Lanier, less than 50 miles northeast of Atlanta. With distinctive seasons and relatively moderate temperatures, this area has quickly become a haven for active adults. On offer is a variety of 2 and 3 bedroom ranch-style floor properties (some with basements) to fit any lifestyle. 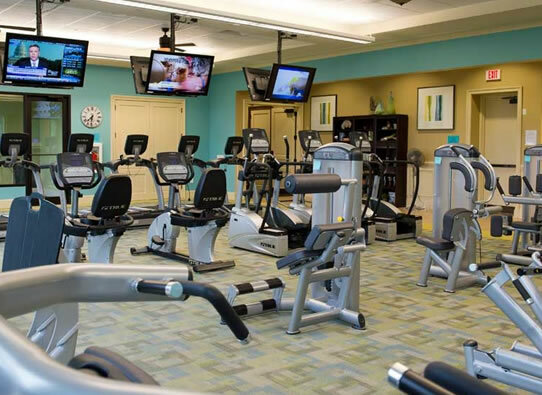 Shopping, dining, area conveniences and an array of arts, cultural and recreational activities, as well as access to some of the finest healthcare services in northeast Georgia are just outside the beautiful, waterfall entrance of your private, gated community. 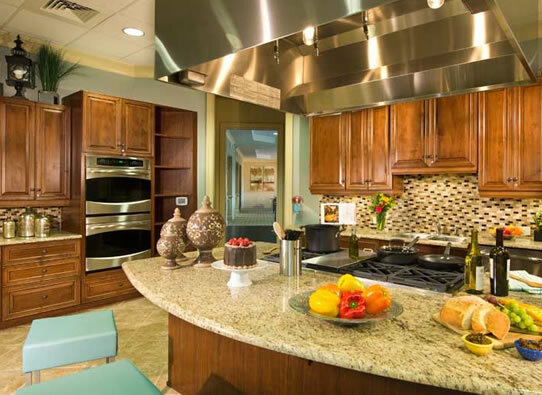 Within the community, a three-story clubhouse offers incredible activities and amenities with arts and crafts, billiards, aerobics, a ballroom, rooftop bar overlooking the lake with marina and even a demonstration kitchen for classes throughout the year for cooking aficionados. 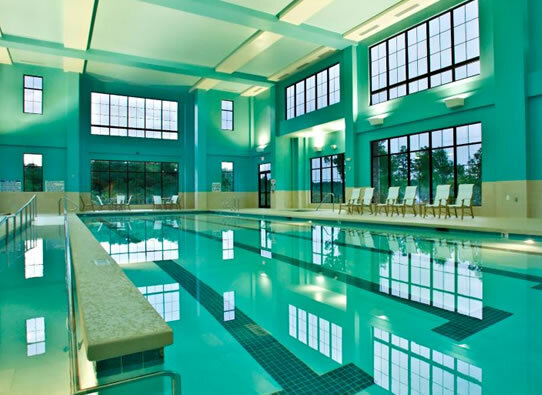 Or enjoy an indoor or outdoor pool, tennis campus or extensive walking trails throughout the community, which will offer 734 homes and 214 acres of preserved green space. The community is located near beautiful Lake Lanier, one of Georgia's most popular and visited recreational and outdoor attractions. 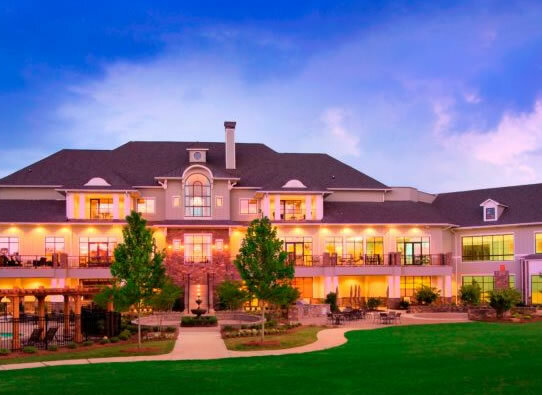 Only 45 minutes from Atlanta and a short drive from north Fulton county, Cresswind is also minutes from Chateau Elan Winery and Golf Resort, the Blue Ridge Mountains, Mall of Georgia, Road Atlanta as well as the finest restaurants, healthcare facilities and shopping venues in the Southeast. This property has been viewed 381 times.